New Breed Motorcycle Club is a clean and sober MC that is based in Jefferson City, Missouri. If you have questions, comments, or are interested in joining, use our contact link below or leave a message in our guestbook. You have found the NBMC home page, thanks for visiting, feel free to look around or contact us with comments. Addiction and alcoholism can be a lonely road, it is one we choose not to travel alone. 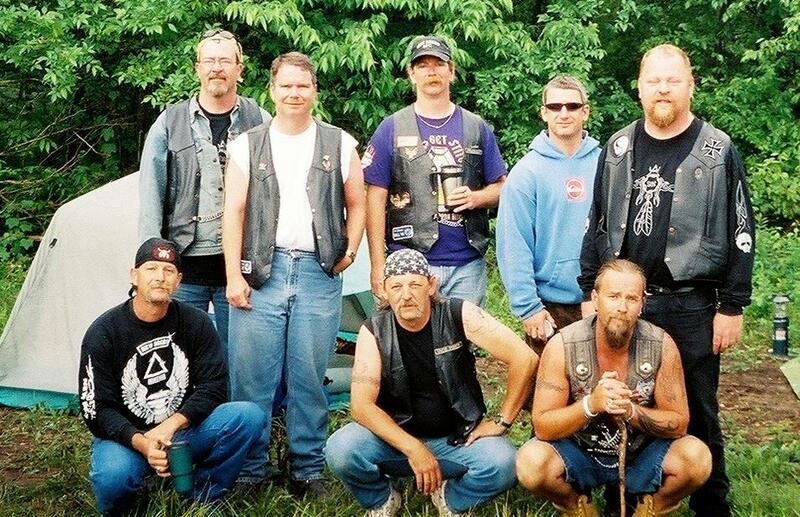 Motorcycle clubs aren't for everyone, but for those of us in recovery we often need something to keep us in fellowship, for many of us, our brothers in the club have more to do with our on-going recovery than any thing else. unity... fellowship....and service, i dont know if its a motto, creed or some other catchy term....but to those in this club, it is what this club means.